http://juste-une-trace.com/fr/produ... !!! SPREAD THE DISEASE !!! 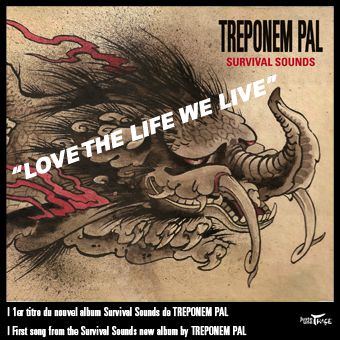 Love The Life We Live | First song from the Survival Sounds new album by TREPONEM PAL in streaming !! !